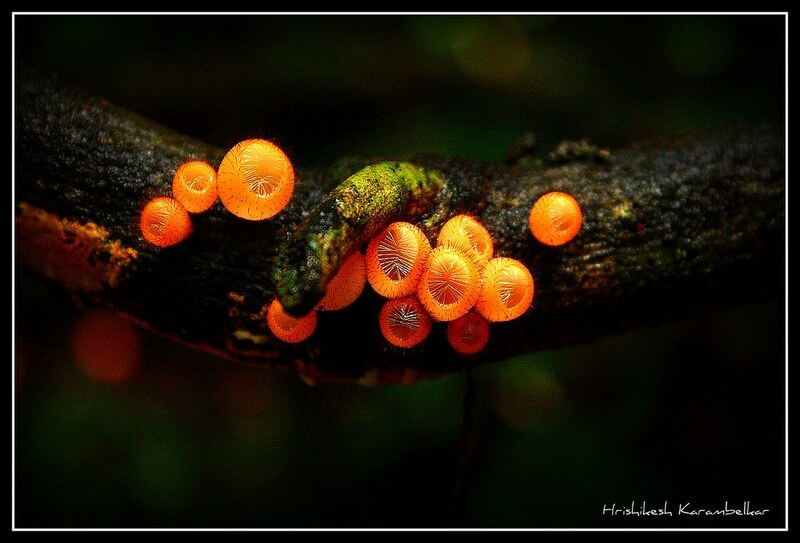 “This is the fungus I found in valleys of Konkan region during my visits in Monsoon” – Hrishikesh Karambelkar. See more of the photography and nature aquariums that inspire me, + my plant designs. Stenocactus | concrete garden on tumblr. aquarium | reptile plants & succulents. 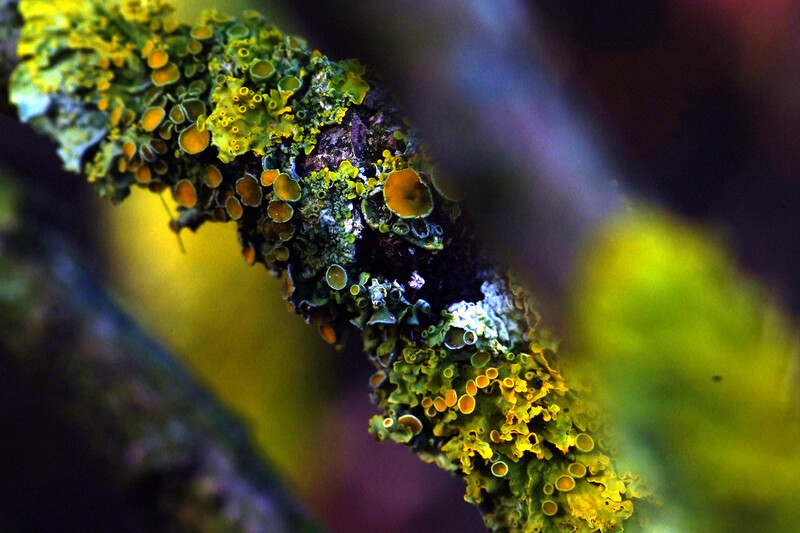 A lichen is a composite organism that arises from algae or cyanobacteria living among filaments of a fungus in a symbiotic relationship. The combined life form has properties that are very different from the properties of its component organisms. Wikipedia. 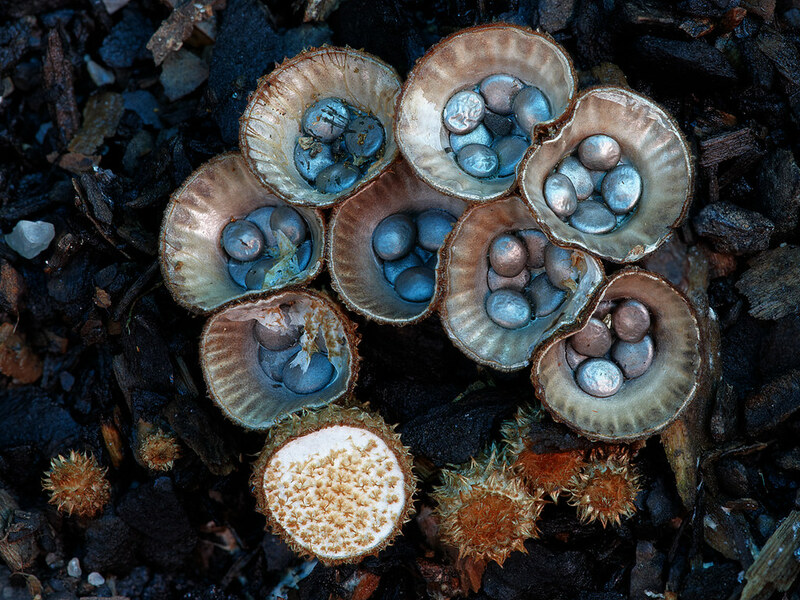 See more of the plants and fungi that inspire me plus my plant designs, visit the blog!